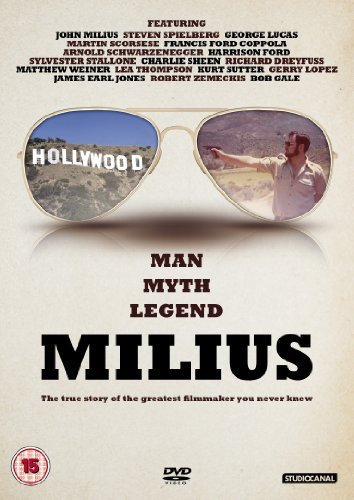 Joey Figueroa and Zak Knutson's documentary profile of screenwriter and director, John Milius. A contemporary of Francis Ford Coppola and George Lucas during the 1970s, Milius' fame as a screenwriter will forever be secured by the 'Do I Feel Lucky?' Clint Eastwood speech in Dirty Harry (1971) and the 'I Love the Smell of Napalm in the Morning' speech for Robert Duvall in Apocalypse Now (1979). 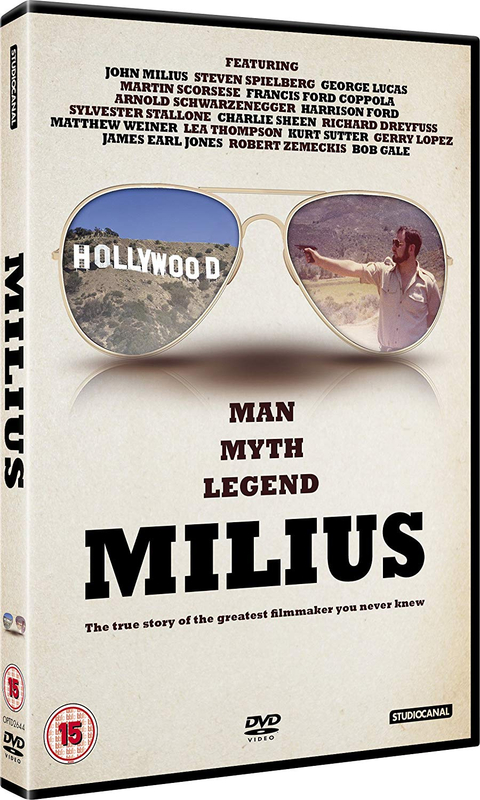 Famously out-of-sync with the liberal movers and shakers in Hollywood at the time, Milius' forthright political views and controversial support of right wing groups like the National Rifle Association led to claims that he was 'blacklisted' by his peers. Figueroa and Knutson trace the film-maker's career with the help of contributions from friends and family and a host of Hollywood stars including Francis Ford Coppola, Harrison Ford, George Lucas, Arnold Schwarzenegger, Martin Scorsese and Oliver Stone.